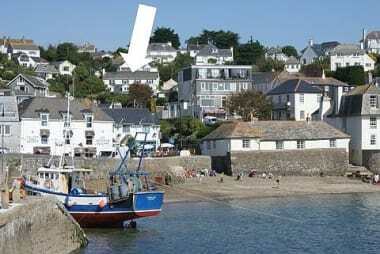 We are pleased to let everyone know that ALOFT in St Mawes, http://www.portscathoholidays.co.uk/aloft, now was WI-FI. 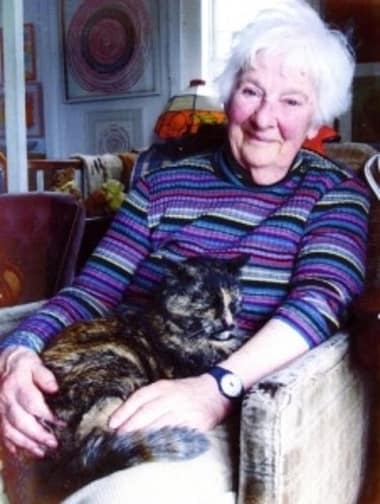 The Entrance Gallery in Falmouth is currently displaying the art collection of Brenda Pye a former art teacher. Running from the 21st November 2016 to the 7th January 2017 at the Falmouth Art Gallery (Municipal Buildings, The Moor, Falmouth, TR11 2RT) this exhibition showcases the recent bequest of her personal art collection, for the first time in public.Since retiring, and living in St Mawes, she mixed with a wide range of local artists and amassed a large eclectic collection of art by names such Terry Frost, Anthony Frost, Roger Hilton, Kurt Jackson, Barry Cook and many others. 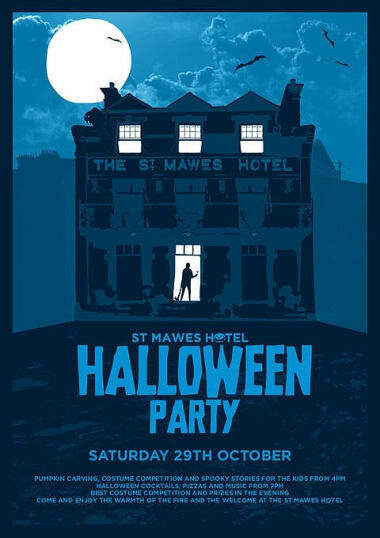 Why not Head to the St Mawes Hotel this Halloween for a spooktacular day of frightfully good fun. 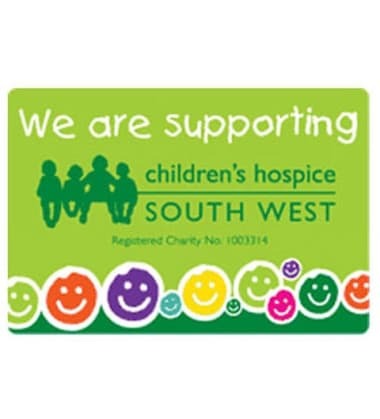 This October we're raising funds to help look after the South West Coast Path. Join us on an organised walk and help break the world record for the number of times we can walk or run the Path in October! 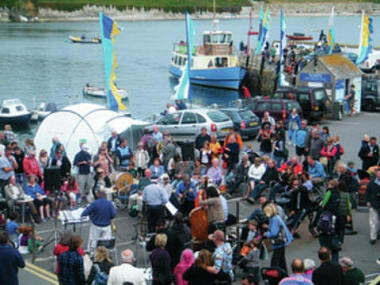 Come to St Mawes on the 30th May and enjoy the relaxing sounds of Jacka Jazz on the quay. The opening day of the new WAITROSE supermarket in Truro has been announced and is Thursday 16th June 2016 at 08 00 AM. 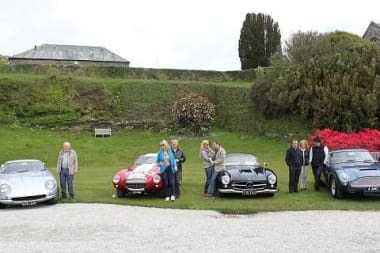 Organised by Nearwater Events (http://www.nearwaterevents.co.uk/classic-car-festival) the highly successful St Mawes Classic Car festival will be in St Mawes on Thursday 5th May 2016 giving you the oppertunity to see a great collection of cars on the Quay. 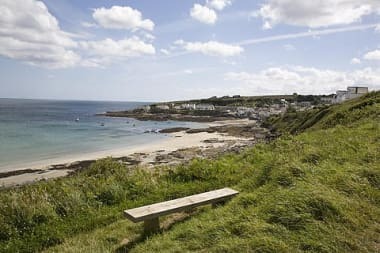 We are delighted to announce that from today Trevennen Rock in St Mawes is available through Portscatho Holidays. 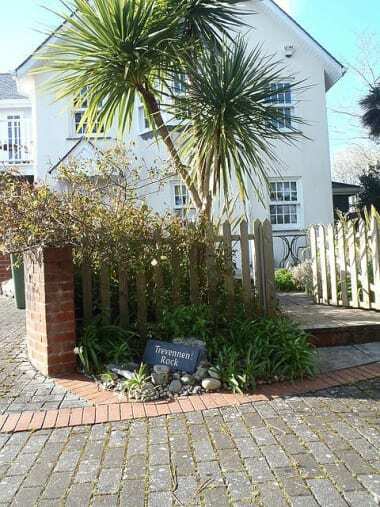 This modern yet comfortable property is equipped to the highest standards, sleeping 7 in comfort in 4 bedrooms. 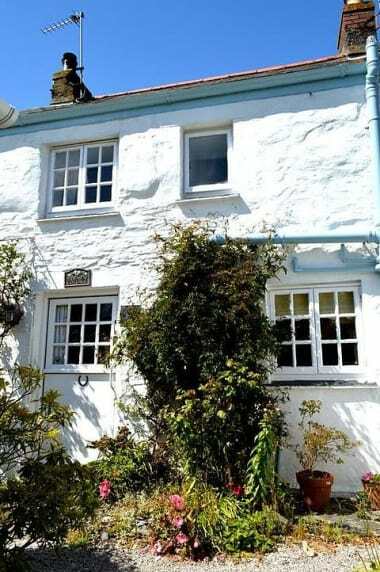 The property which is only a couple of minutes walk up Grove Hill from the middle of St Mawes also has the benefit of 3 parking spaces. 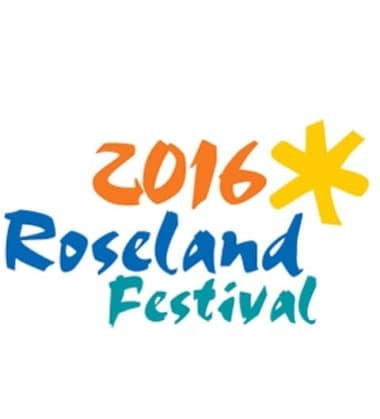 Portscatho Holidays are once again helping to sponsor the 2016 Roseland Festival which this year takes place from the 23rd April - 7th May. 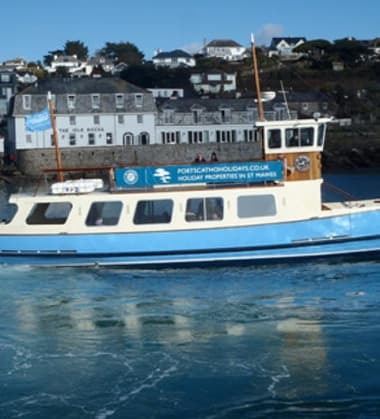 Portscatho Holidays are delighted to announce the Sponsorship of the Fal Rivers Duchess of Cornwall which provides the all year round ferry service between St Mawes and Falmouth. We are delighted to announce the latest addition to our portfoilo in Portscatho - KINPOL. 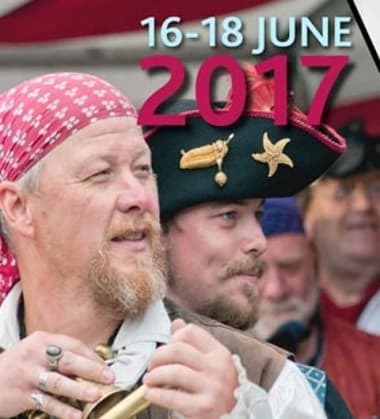 If you are looking for a cycling weekend break why not consider South Cornwall in general and the Roseland Peninsula in particular?